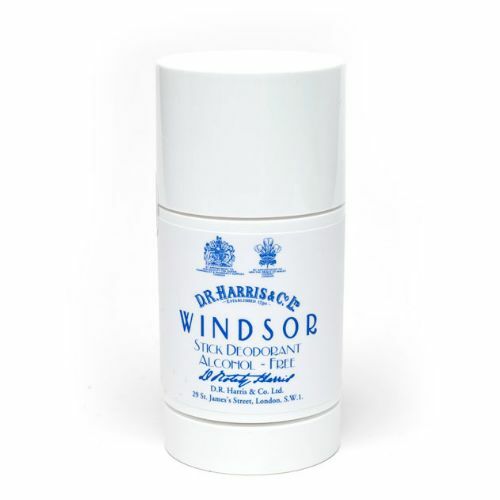 Featuring Windsor Alcohol-Free Deodorant Stick, Arlington, Sandalwood and Twenty Nine. 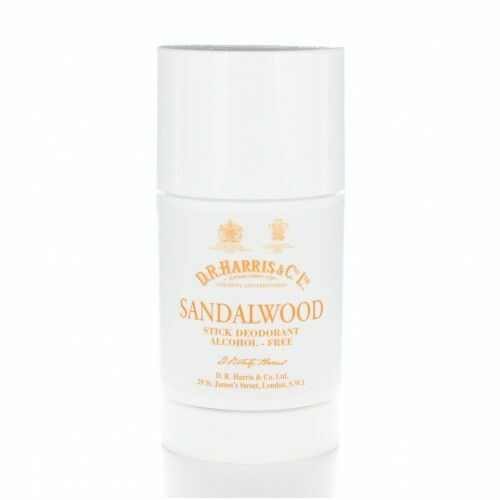 Arguably some of the most popular D R Harris products, their stick deodorants carry one of the four signature D. R. Harris scents; Windsor, Arlington, Sandalwood and Twenty Nine. These easy to apply Deodorants are alcohol-free (with the exception of Arlington) and glide onto the skin giving instant protection from odour causing bacteria. For best results, team your Deodorant up with the matching fragrance or body wash for an enhanced aroma.